It works. Bah, I know you want more information, but there is only so much you can say about an OBDII reader. If you haven't seen these bluetooth ones before I highly recommend picking one up as an impulse purchase. Gone are the days of paying to get the error codes scanned on your car. I know some places will scan them for free but as everyone has a smartphone these days there's no reason to even leave the house. Just plug the vice into your OBDII port and turn the car on. This will power it up and allow your phone to find it. Tell it to pair and put the pairing code in(1234 in this case) and you're good to go. At this point the data is being sent to your phone but you'll need an app that knows what to do with it. I personal use(and think the best one is) the Torque app but there are others. It's not only for error codes though. These can aid in troubleshooting the problems themselves. Every car is a little different but any data that is put out by your car can be read and displayed. That means you don't only have to use these for business; fun is an option too. 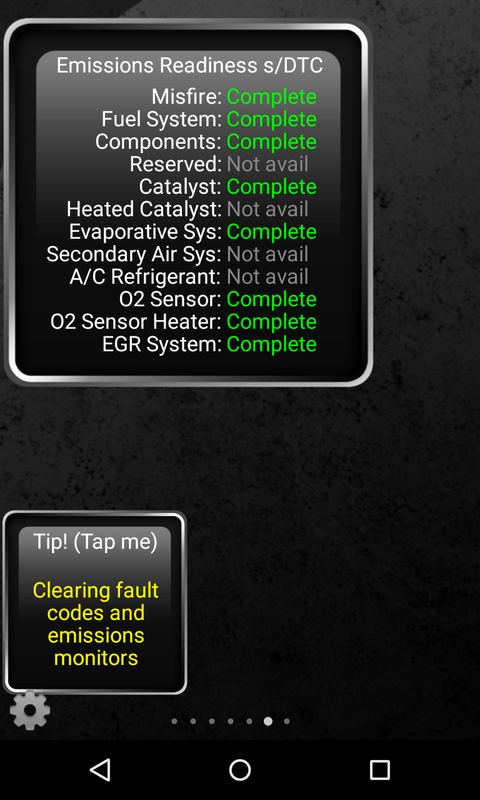 Where some people may pick expensive gauges to mount in various locations; you can just open the app and display lots of information right on the screen. 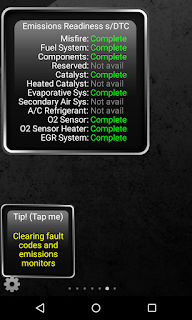 If for instance you use the Torque app you can customize multiple screens and swipe between them. A tip for you: I have a Nexus 7 that I put in a cheap case super-glued magnets on. After gluing magnets to the inside of the center of my dash I can pop it there any time and read the data this reader is sending. While there are many hit-or-miss clones of these devices out there I found this one to work just fine. The screenshot from my phone is while it was showing data pulled from this very reader. Looks like these are good ones. I received this product free in exchange for nothing more than my honest opinion.